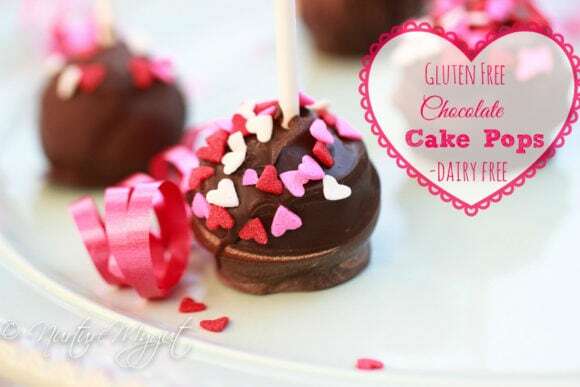 12 of the Best Gluten Free Valentine’s Day Dessert Recipes with a healthier twist. 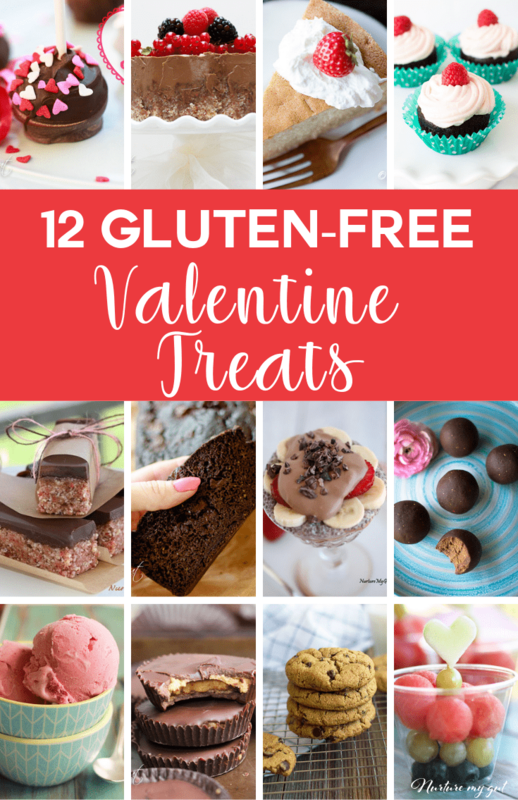 These gluten free Valentine’s Day treats are easy and delicious to make, plus, they are gluten free and most are dairy free. 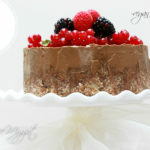 Check out these yummy allergy free desserts even your kids can help with making! 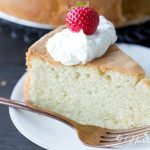 This Classic Gluten Free Pound Cake is a great Valentine’s Day Dessert. 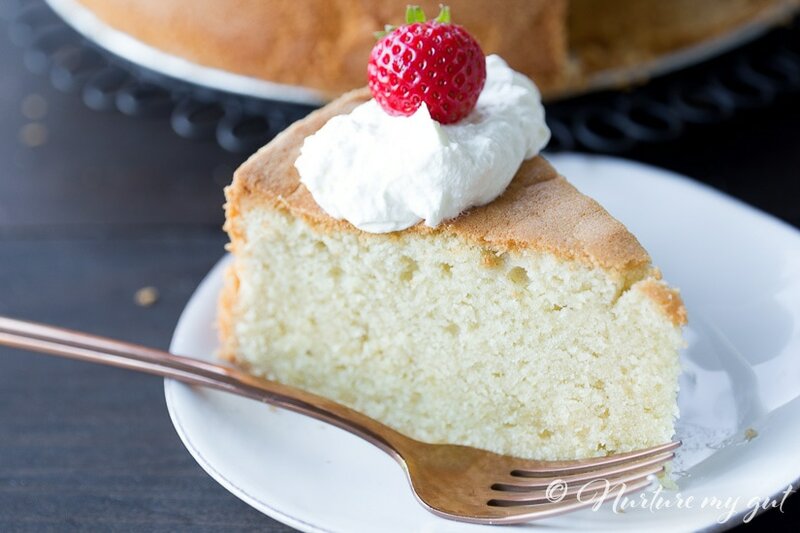 Top it with coconut whipped cream and fresh strawberries for lovely dessert after dinner. 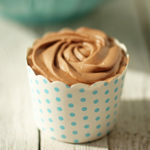 These gluten free chocolate cupcakes would be perfect for a Valentine’s Day party. 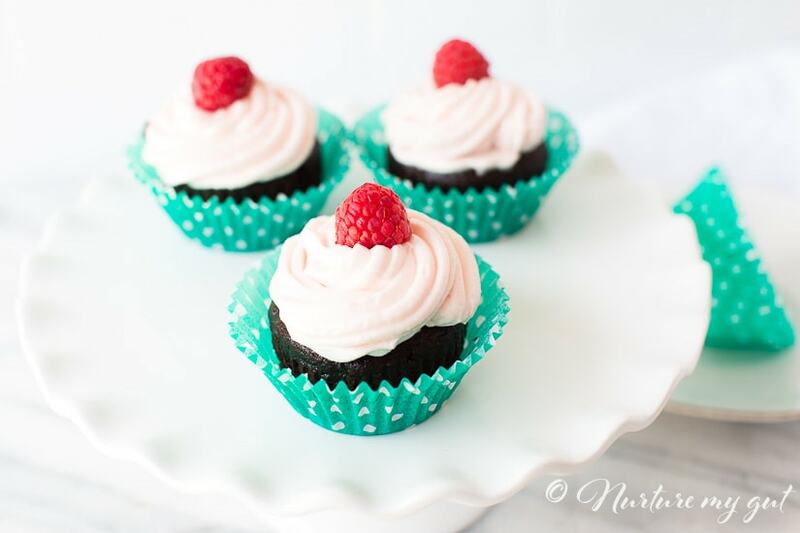 Top them with Vegan Raspberry Frosting and a fresh raspberry. Use pretty colored cupcake liners so the colors pop! They are adorable! 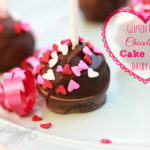 These gluten free chocolate cake pops are the perfect Valentine’s Day Treat recipe. They are a fun recipe to make with your kids. Let them get their hands dirty while rolling the cake balls and dipping into melted chocolate. 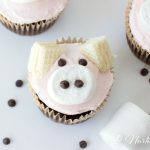 It is a fun recipe to make with kiddos! Make this elegant vegan chocolate avocado pie for your special someone. I recommend you make this a day ahead of time to let it set in the freezer. What makes this recipe great is it is a NO-BAKE recipe. Use your ripe avocados to make this delicious pie and No, you can’t taste the avocado, only rich chocolaty goodness! 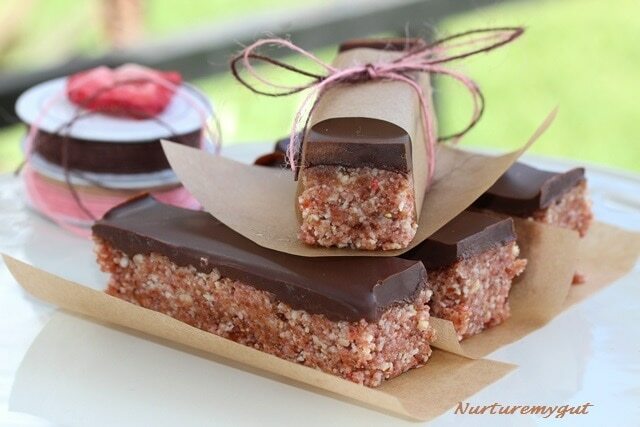 These gluten free strawberry bars are a special treat to pack in your kids lunch box for valentine’s day. They have a delicious strawberry flavor made from freeze dried strawberries and have a layer of dairy free chocolate on top. 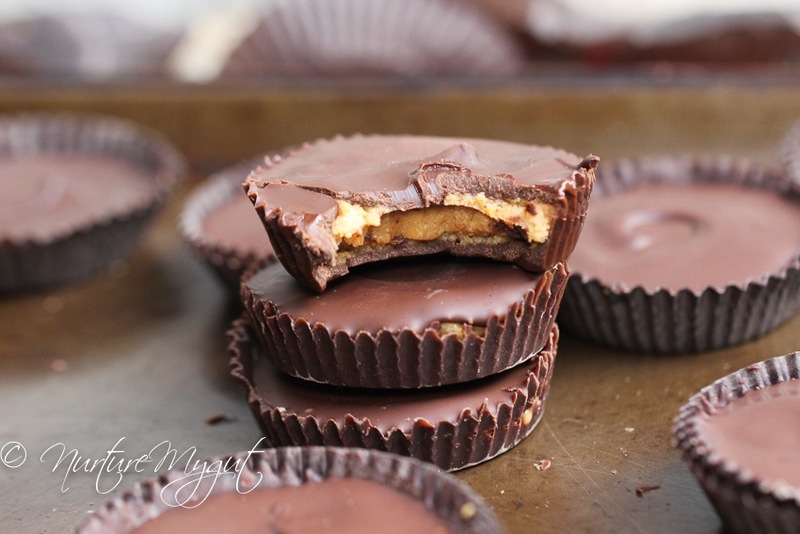 These are super easy to make, healthy and oh so yummy! Trust me, they won’t last long! 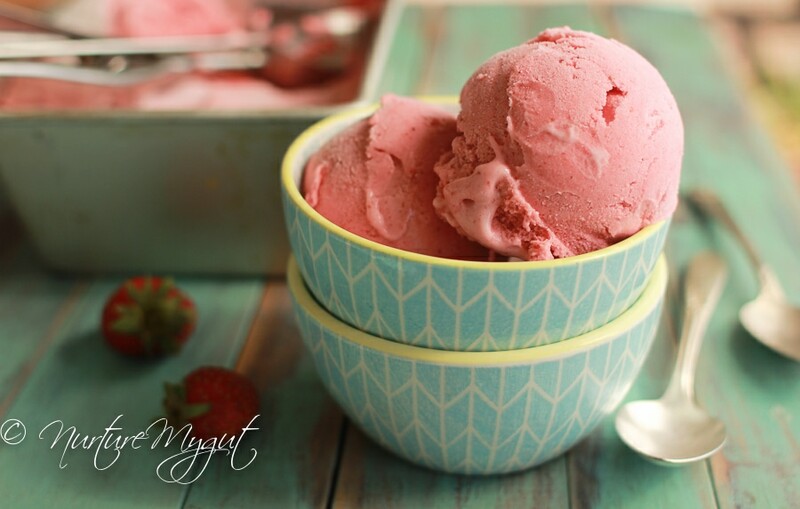 This No-Churn Vegan Strawberry Ice Cream will be a hit for Valentines’ Day. The flavor is bursting with strawberry goodness, the favorite fruit of Valentine’s Day! It is super easy to make and takes only 5 minutes of your prep time, then let the freezer do the rest of the magic. This creamy, strawberry dessert will surely be a winner! 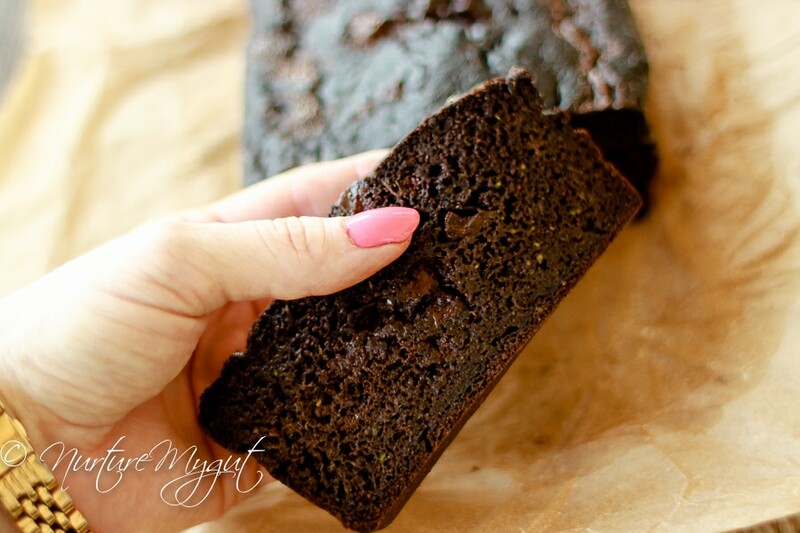 This Grain Free Death by Chocolate Zucchini Bread is perfect for those dark chocolate lovers! This has a shot of double chocolate goodness! 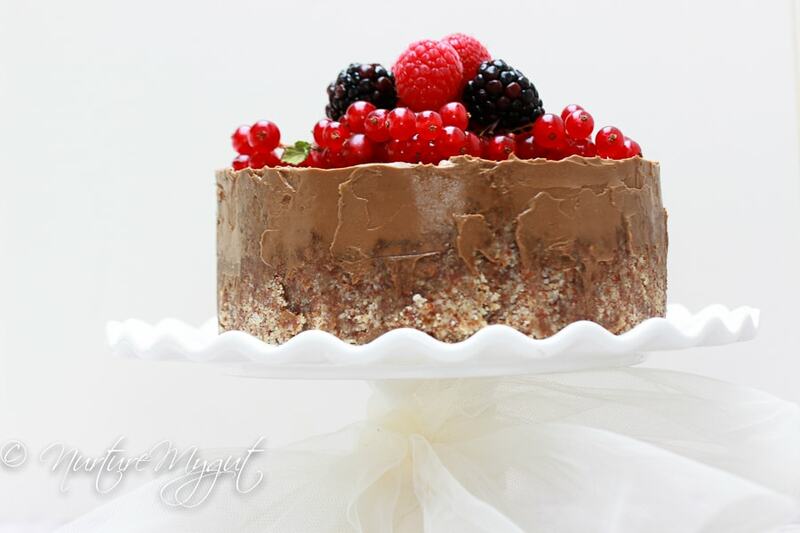 It is sweetened with coconut sugar for a healthier twist on a gluten free valentine’s day treat. If you are limited on time, this grain free recipe takes only 7 minutes of prep time and tastes fabulous! 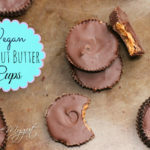 These Vegan Peanut Butter Cups are a wonderful Valentine’s Day Treat Recipe. Yes, they taste like the real thing! 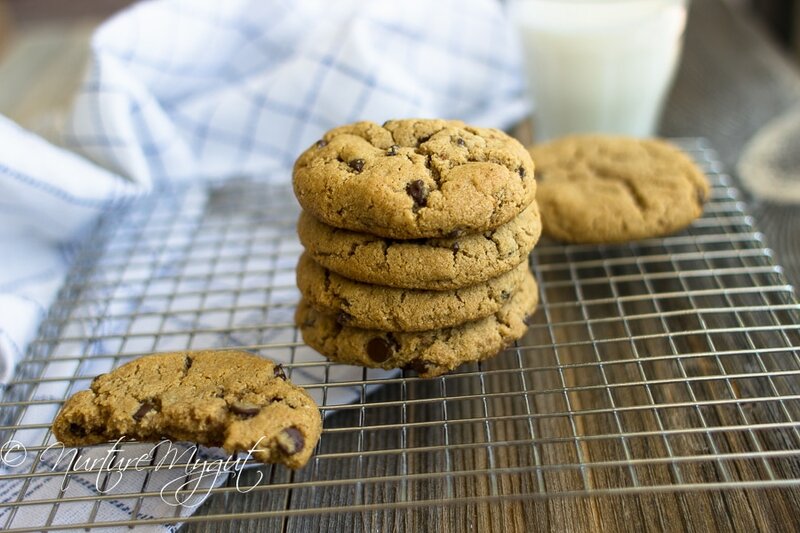 Made with only 3 ingredients too! A much healthier version without sacrificing flavor! 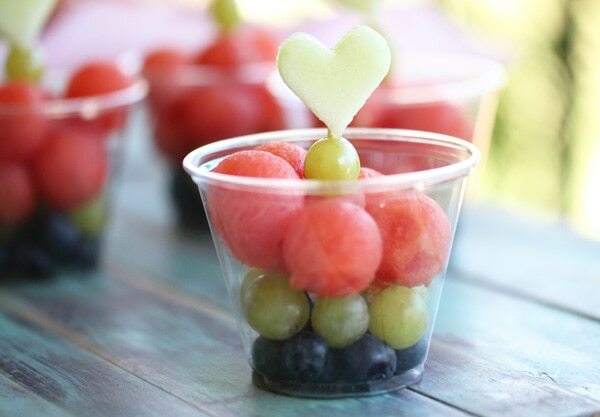 These Valentine’s Day Fruit Cups are a healthy treat for kids valentine’s day parties. Who doesn’t love heart shaped fruit? Trust me, kids will be amazed! These are really easy and fun to make. Check out my step by step tutorial on these adorable gluten free valentine’s day fruit cups. 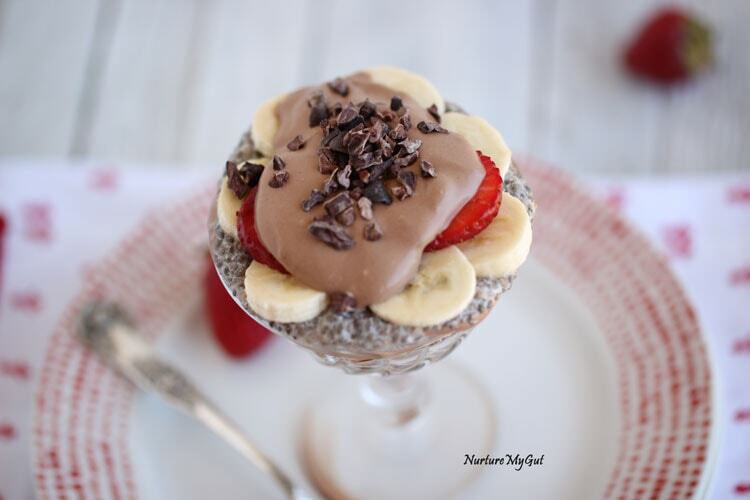 These Chia Pudding Parfaits are a healthy valentines day desert. It is so healthy that you can even make it for breakfast! Top it off with chocolate coconut whipped cream for an extra special treat! 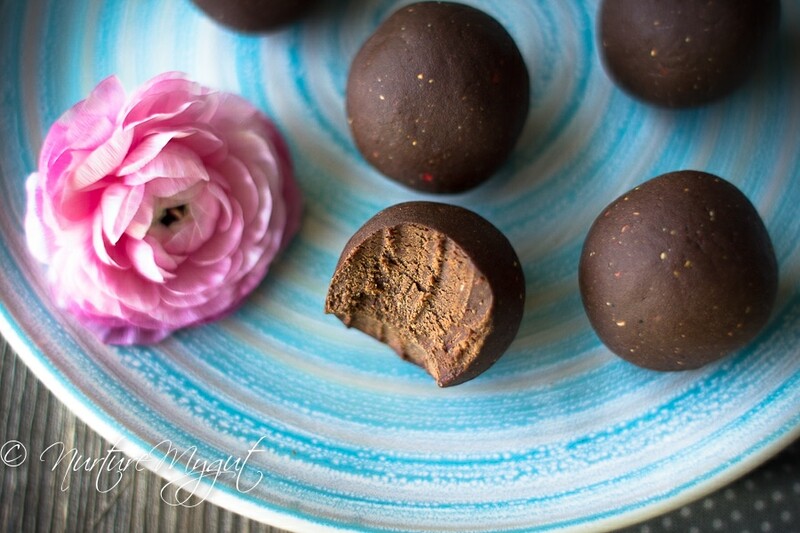 These No-Bake Dark Chocolate Strawberry Energy Bites are so delicious that they taste like truffles! They are the perfect combination of strawberry and chocolate. They’re super easy to make and have a protein boost! Put these in a cute box for your Valentine and they will surely appreciate all the goodness that comes along with these delicious bites! Great recipes. Both my kids are gluten and dairy free. Will love these little treats. Thank you.